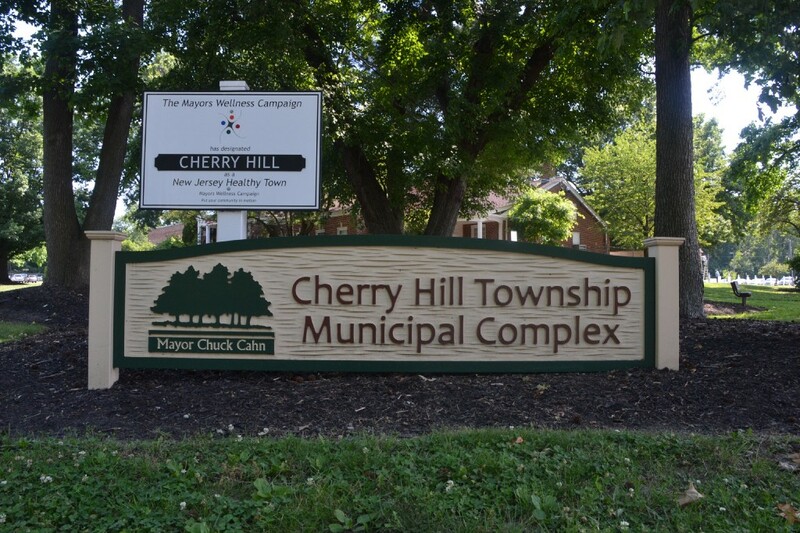 Representatives from AARP will be at Cherry Hill Town Hall every Tuesday and Friday through mid-April to help Cherry Hill seniors prepare their taxes. This article is a column written by Cherry Hill Township Mayor Chuck Cahn. For many people, the process of filing an annual tax return can be time-consuming and confusing, but for many individuals — particularly seniors living on fixed incomes — hiring an accountant or other tax-preparation service can be too costly. In an effort to help make that process a little bit easier, the township is once again partnering with the AARP to offer a free and convenient solution for residents over 55. From 10 a.m. to 2 p.m. every Tuesday and Friday through April 18, the AARP and its specially trained tax-aide volunteers will offer free tax-preparation help to all Cherry Hill seniors. As in years past, appointments are not necessary; however, a photo ID is required. Sessions will take place on a first-come, first-served basis in the N. John Amato Council Chambers, room 208, in the municipal building, 820 Mercer St. The program will not be available on Friday, April 14, as municipal offices will be closed. This has been one of the township’s most popular programs since its inception more than a decade ago, and it is something long-time residents have come to look forward to each year. The goal of the program is to ensure taxpayers over the age of 55, many of whom live on fixed incomes, receive all the applicable tax credits and deductions to which they are entitled — in turn giving them more income for essentials such as food and housing. The AARP and its dedicated volunteers have helped Cherry Hill seniors prepare their annual tax returns at no cost for more than a decade. Thousands of residents have received assistance, including hundreds who took advantage of the service in 2016. Nationally, the AARP estimates that it has helped nearly 50 million low- and middle-income Americans since the program’s inception in 1968. AARP’s tax volunteers will help residents prepare their federal and state income tax returns; Homestead Benefit forms; and Property Tax Reimbursement (PTR) forms, for individuals who qualify. Electronic filing and direct deposit will be available to help expedite returns. Please make sure to bring your government-issued ID, Social Security card, your 2016 tax return and any other relevant tax statements, receipts or forms, your SSA-1099 if you have one, and the PTR form, if you have received one in the mail. As in the past, complex returns, such as those involving businesses, rental income, and multiple capital gains, cannot be prepared through this program. This program has proven to be truly valuable for Cherry Hill’s seniors, and the feedback is always positive. The volunteers are friendly and knowledgeable, and I am proud to join with the AARP to offer it again in 2017. I strongly encourage any and all interested seniors to come to town hall and take advantage of this free program. For more information, call (888) AARP-NOW or go to www.AARP.org/taxaide. Questions can also be directed to the township recreation department at (856) 488–7868 or Recreation@chtownship.com. As always, if you have additional questions or concerns, please contact my office at (856) 488–7878, or email me directly at MayorCahn@chtownship.com.